So what is a silk press? 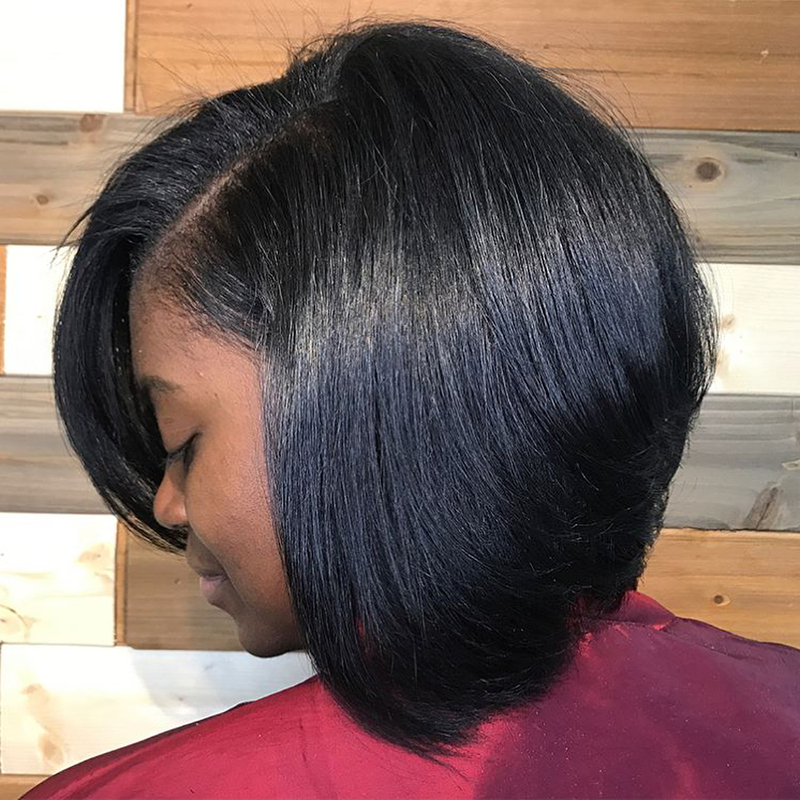 The professional styling method known as a “silk press” is a non-chemical process of transforming natural-textured hair to a super-softened state, allowing it to be easily straightened through heat-styling. 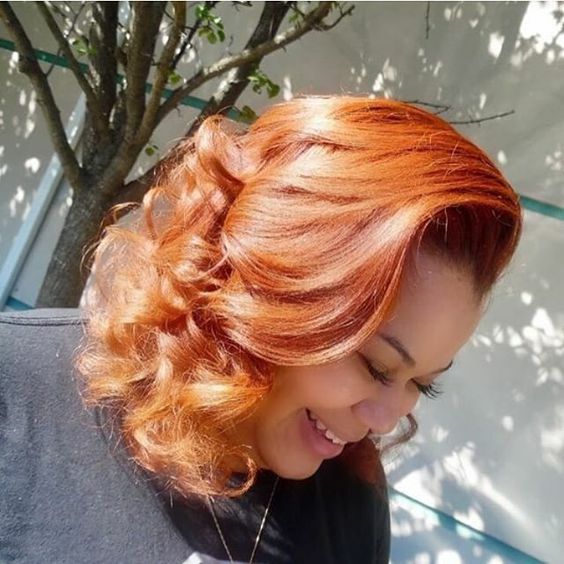 The silk press method allows natural hair to look like it is relaxed for a short period of time. 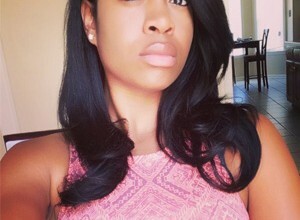 The natural hair looks very smooth, silky and straight using sufficient heat protectants and a good flat iron. 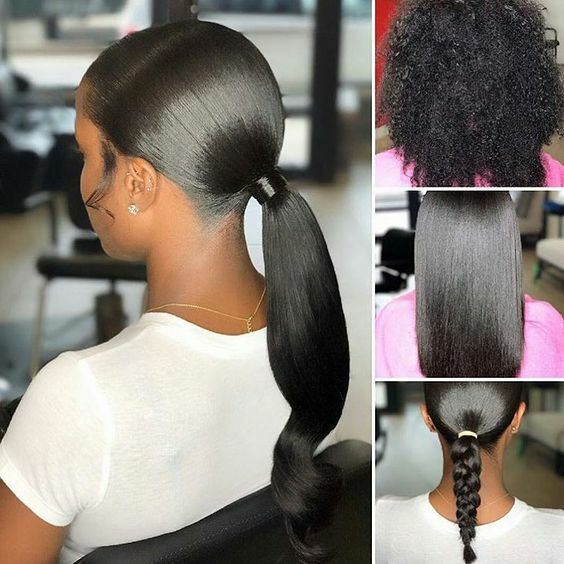 However, the benefit of this style is that if done properly, your hair is natural hair (non relaxed hair) should revert back after washing it. In this article we will answer the question of how long does a silk press last and 5 keys to making it last longer. 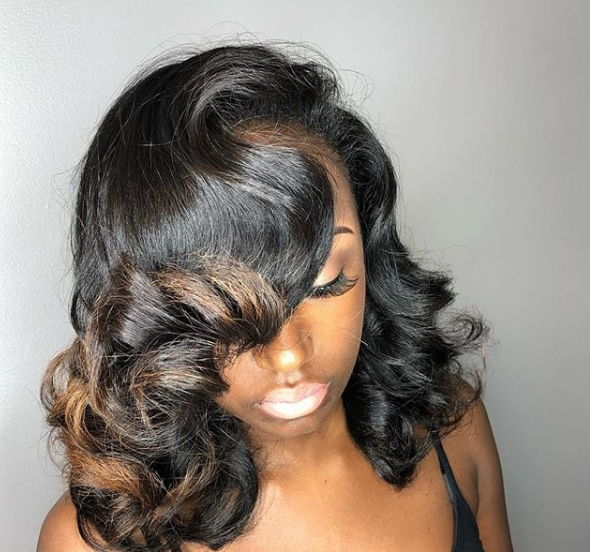 How long does a silk press typically last? 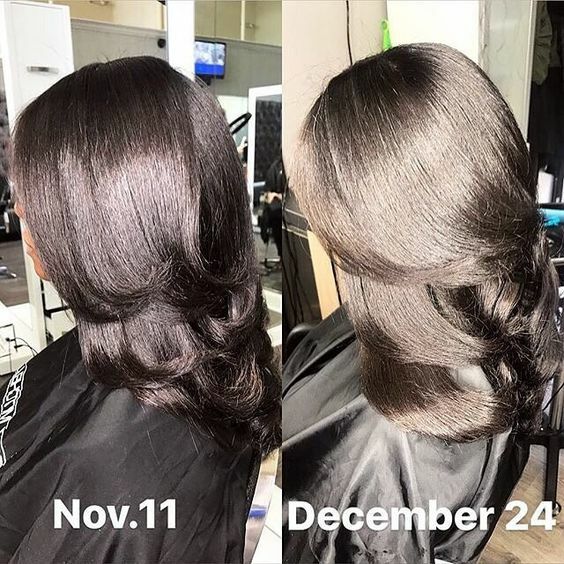 One of the most frequently asked questions about the Silk Press is how long it usually lasts. The longevity depends. It normally lasts for two weeks. It can sometimes last much longer as long as the hair hasn’t been wet down. 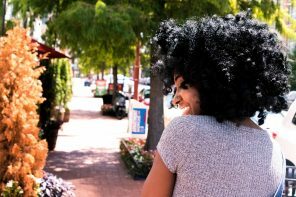 If the hair comes into any contact with moisture from water, humidity or sweat, it will begin to convert back to its natural curl. To learn more about the longevity of a silk press, click here. It’s already a given that we would want our silk press to last for a good amount of time. 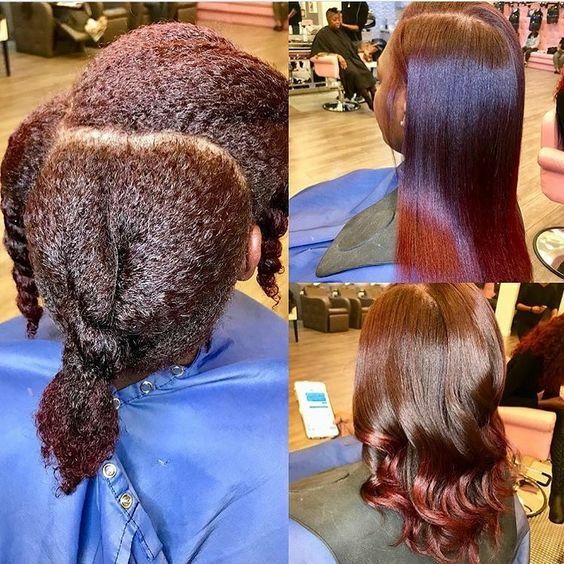 However as we mentioned before your silk press will normally last for approximately 2-3 weeks max, these 5 ways recommended by Natural Hair Rules will actually help increase the longevity of your silk press. Trim your ends regularly. 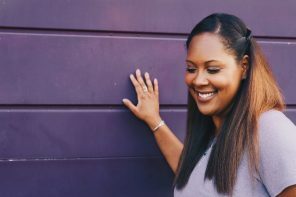 When your hair has been straightened it’s easier to see those split ends so ensure that your hair is trimmed when you decide to wear it straight. Curling those layers of natural curls into bouncy curls will look majestic.Opt for a smooth, flat silk press with a light curl on the ends. It will be easier to maintain and less likely to revert as easily. To keep your strands bouncy and silky, avoid using too much product, which will cause the hair to look weighed down. Try your best to avoid getting any moisture in your hair. The smallest amount of moisture and/or humidity in the air will have your freshly silk pressed hair looking frizzy and puffy. In the shower, make sure you wrap your hair with a satin scarf and a shower cap! If you’re not into the mood of keeping your hair down, secure your strands with a silk wrap. Keeping it wrapped shields your mane from environmental factors like wind, humidity, or harsh weather which could potentially ruin your hair. I’m natural and sweat in my head a lot so it’s hard to keep my hair straight and curled.